At exactly 3:42 on Thursday afternoon, your boss asks you to create a single presentation out of the several slide decks that the marketing, sales, research & development, and human resources departments have produced for the company’s quarterly meeting – which is tomorrow. Before panic sets in, consider this. Many experts would have you believe that the only reason to merge two or more PowerPoint presentations is to create a seamless and professional slide deck that conveys the impression you spent days weeks gave up a month of sleep, for heaven’s sake, just to produce a unified and professional collection of slides so each presenter appears to have worked in tandem with everyone speaking before and after them. Ha! Nothing could be further from the truth. The real reason for knowing how to merge PowerPoint files is time management, my friend, and nothing else. We’re talking about your time. Controlling how you spend the hours in your day will make you a happier person. Less stressed. More convivial. I want that for you, all of it. Today I’m going to show you a quick little “bite-size” PowerPoint tip that will save you lots of time when it comes to making different size images on a slide all the same size. 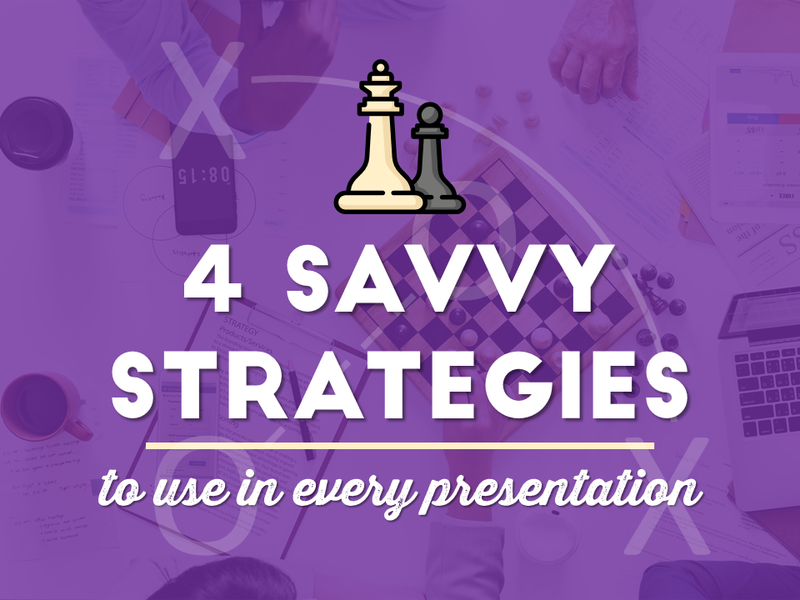 You’ve elevated your game to a higher standard, and your presentations stand out for all the right reasons. Your slides are clear and compelling. 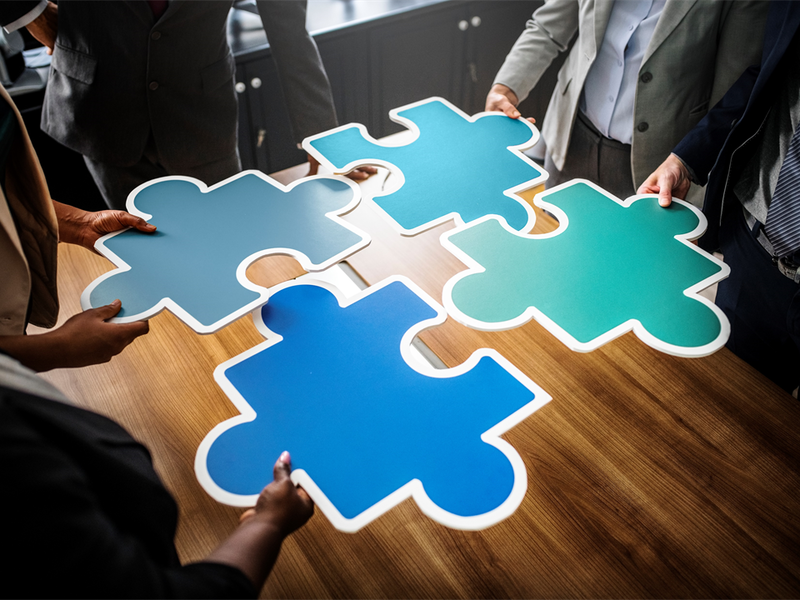 You’ve given the audience the information they need – in advance of the presentation, and you’re prepared to follow up with additional contact. And here’s how you pull it off, each time it’s your turn to create that PowerPoint presentation, even on short notice. With the holidays behind us, it’s time to get back to work and make 2019 the year of delivering EXCITING presentations. 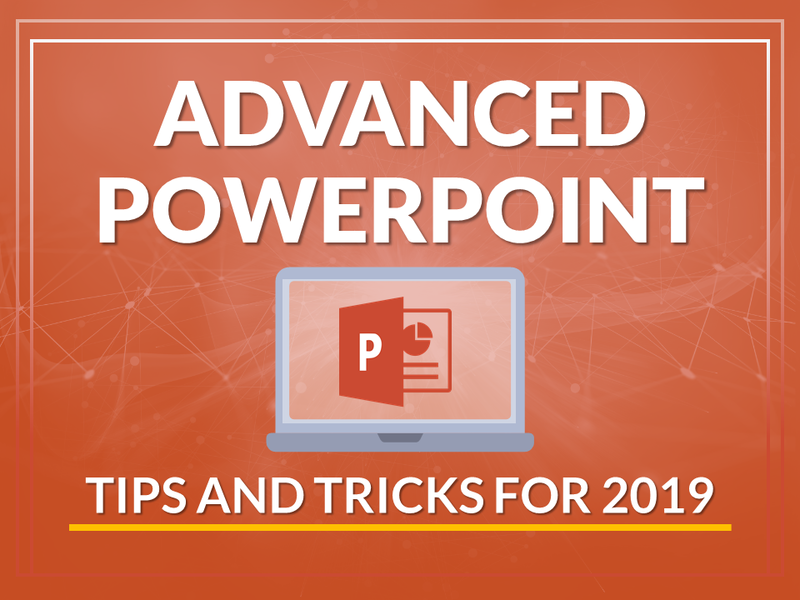 To give you a booster, I’ve put together a list of some of the most advanced PowerPoint tips 2019 has to offer. 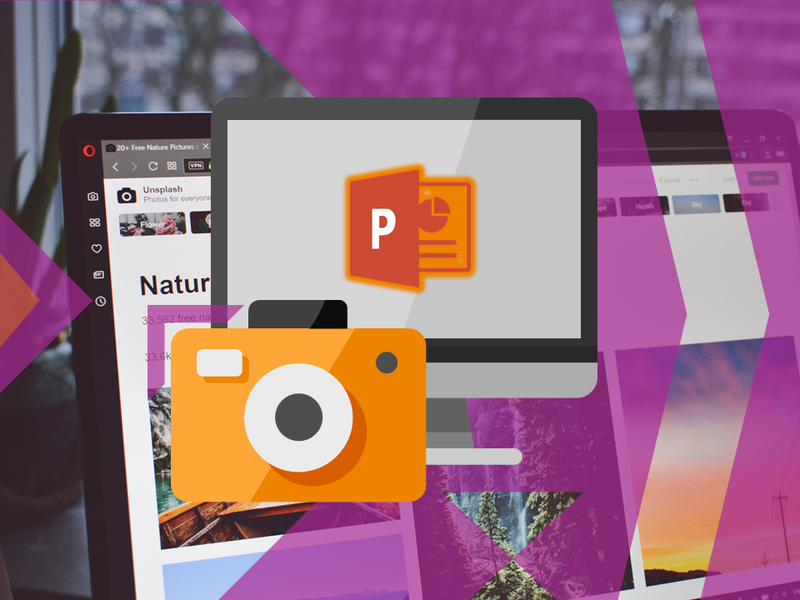 These PowerPoint tips and tricks can be summarized in three words: movement, design, interaction.